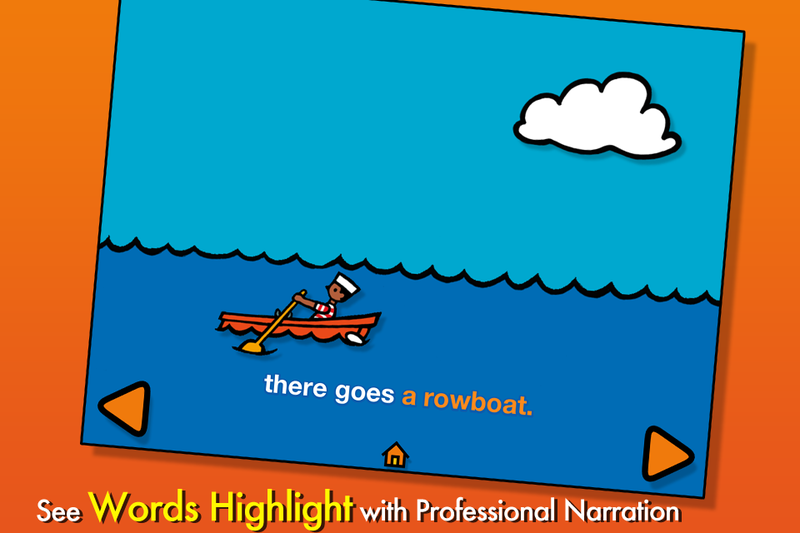 An exceptional toddler series about transportation ... explore boats! Published in print in the late 1980's, the delightful simplicity of Byron Barton's illustrations have now arrived in digital. This app covers all the important aspects of water-bound vessels, from the types of boats to the steps it takes to bring a cruise ship into a harbor. Presented in bold colors with simple lines, these charming illustrations will win over any toddler, especially those fond of transportation books.